It’s been a busy week for breaches. On Monday, Krebs on Security revealed that over an eight-month period, Panera Bread ignored the leak of more than 37 million customers’ data. Then Wednesday night, news broke of a September breach at customer interface provider 7.ai. Its full extent is still unknown, but as of this writing, 7 customer Delta Airlines says “several hundred thousand customers” may have been exposed, and fellow client Sears Holdings says under 100,000 customer credit card numbers were accessed. In an official statement, Delta explains the 7.ai leak came from malware in the program, but at Panera, an unauthenticated API endpoint was to blame. Panera learned about the breach on August 2, 2017, but the company seems to have ignored it. 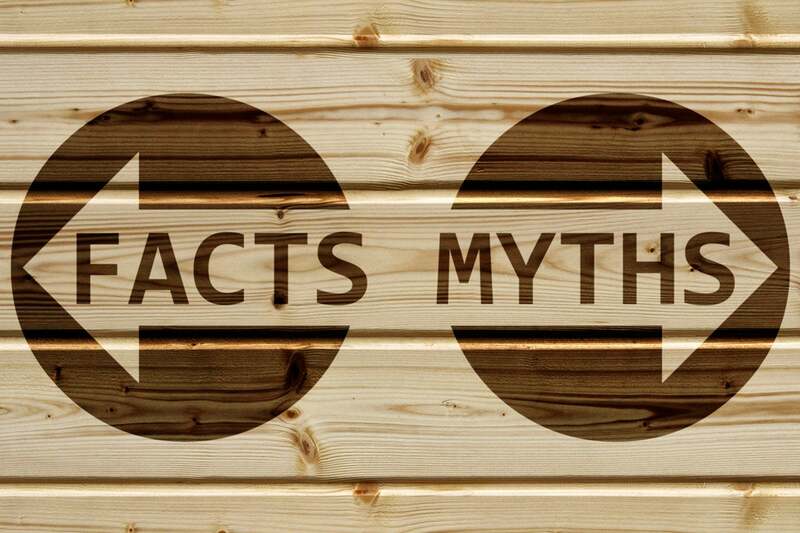 For those who are looking to prioritize API security — or to learn more about it — we’d like to share this list of the top 5 API security myths. What’s the real story on API vulnerability? Keith Casey, co-author of A Practical Approach to API Design (Leanpub, 2016), says API security is a process mindset. 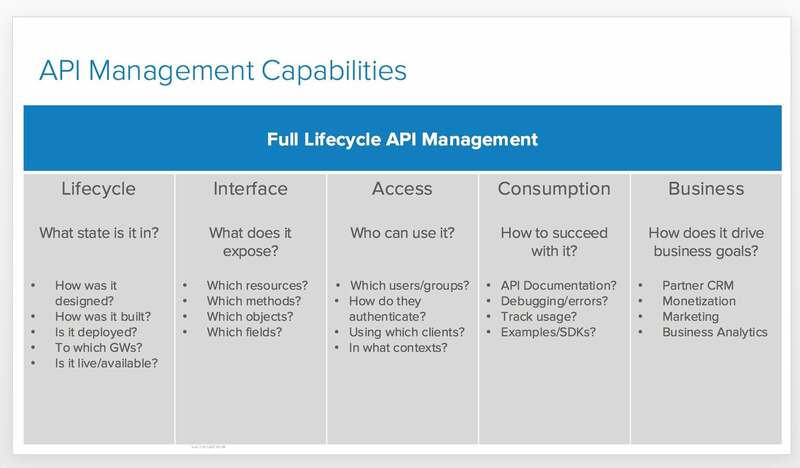 Casey works as solver of API problems at authentication provider Okta — yes, that’s his real title — and points to the five pillars of API management: lifecycle, interface, access, consumption, and business. The five pillars, he explains, are “how we look at the world. Any good API management platform is going to cover all five aspects (and probably others).” Security software will “only cover that center pillar”: Access. While Casey says a security-specific tool like that from Forum Systems can be “complementary to everything else,” that doesn’t mean protection can’t come from tools that address full lifecycle management. Casey says Macy is right, in part, but he disagrees on why: “The problem isn't just the ever-increasing complexity, but the fact that the boundaries have moved.” In security’s good old days, he explains, users “had to physically be on the network — or within the firewall.” By default, data was restricted to those inside.